A hydrating pH-balanced cleanser that gently removes makeup, dirt and oil for a fresh, healthy-looking complexion. This lightly foaming cleanser leaves the complexion smooth, refreshed and clean without stripping skin of its natural moisture. It gently cleanses, lifting away surface dirt, pollutants and oils while replenishing essential hydration in a non-drying, easy-to-rinse formula. Enriched with nourishing amino acids and soothing Aloe Vera, this pH-balanced cleanser softens skin for a comfortably clean but not tight feeling. BHA further improves the look of skin texture and removes dull, dry skin cells for a clean and healthy-looking complexion. 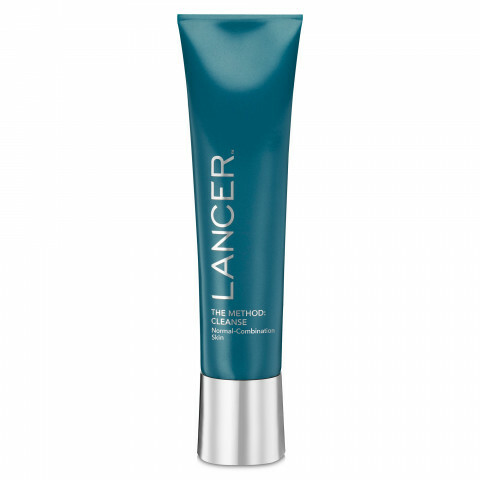 This product is great as a cleanser and one swipe is enough! I would recommend using a toner after words.